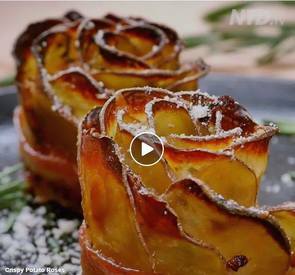 You just have to watch this recipe video. There is absolutely no reason not to make them! Easy and delicious!